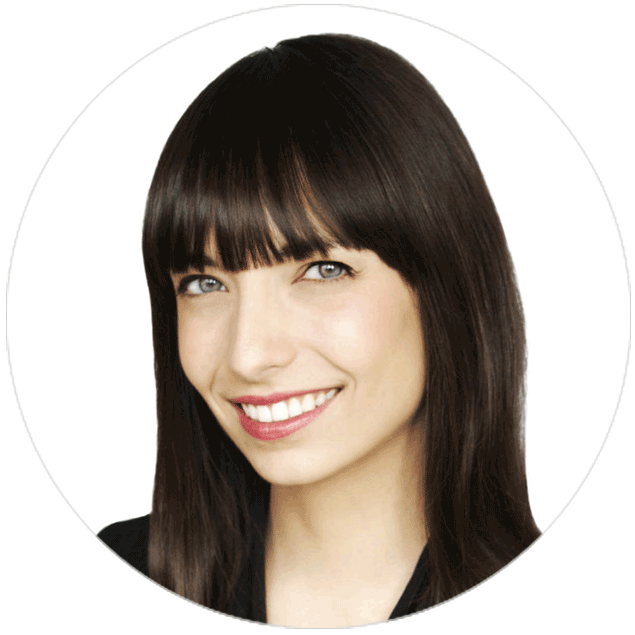 Jodie Emery is a political activist, public speaker, and long-time marijuana legalization advocate. Together with her famous activist husband Marc Emery, she owns and operates Cannabis Culture stores, Cannabis Culture vapor lounges, Cannabis Culture news and Pot TV. Jodie is invited to speak at a variety of conferences and rallies in Canada and the United States, and is regularly featured in mainstream media stories about cannabis, prohibition, and legalization. She is also often asked to provide media commentary on other topics including policing, taxation, war, and the environment. Jodie has run for provincial office four times, including two B.C. Green Party election bids, and in 2014 she campaigned for the federal Liberal Party of Canada nomination in Vancouver East.